Relax Spa & Bath crystals will enhance any spa or bath experience. Whether it is romance, peace of mind or well-being that you are seeking, Relax Spa & Bath crystals help set the mood, arouse emotions, and relax your state of mind. Simply add the desired dosage of our naturally colorful and full of fragrance crystals to your spa or bath to obtain the desired aroma level. 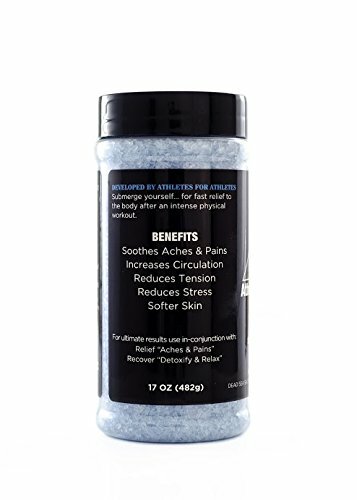 Relax Spa & Bath crystals are designed for spas, hot tubs, jacuzzi and whirlpool baths as well as rejuvenating baths, aroma showers, shower salt scrub and pedicure soaks.